Can the iHub’s Success be Replicated? Guest post by Chrissy Martin. There is a lot of talk about whether or not M-Pesa’s success in mobile money can be replicated in other African countries (the best answer thus far comes from this GSMA research, which basically says yes in East African, and not yet outside of the region.) There is a similar conversation happening in the context of innovation hubs, where Kenya has yet again set the gold standard with the iHub. The iHub ”is part open community workspace (co-working), part vector for investors and VCs and part incubator.” It is has spun off several new companies, registered thousands of members, and become the meeting place in East Africa for the international tech community. This wild success has inspired similar innovation hubs to sprout up across the continent, and many are struggling to live up to the high expectations set in Nairobi. I’ve had the pleasure of visiting the BongoHive in Zambia twice now. 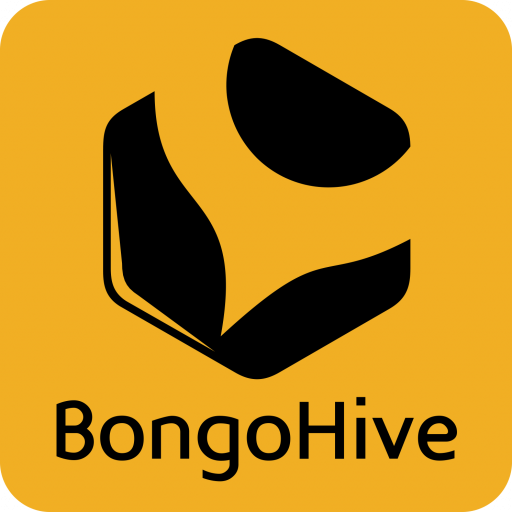 The Bongo Hive is a innovation hub in the spirit of the iHub, which aspires to support the tech community in Zambia. It was started about one year ago and is run under the inspiring,volunteer leadership of Lukonga Lindunda. During my visits, it was clear that the key difference between the Bongo Hive and the iHub is fairly simple: in Kenya, there already was a tech community before the iHub, and this community was craving a gathering space. In Zambia, there is no existing tech community, and therefore the Bongo Hive has to build the community at the same time as creating a space – which results in an entirely different purpose and set of challenges than those that faced the creators of the iHub. Kenya benefits from a relatively well-educated urban population and an entrepreneurial environment driven in no small part by M-Pesa. In Zambia, on the other hand, many of the those who come to the tech hub are young, fresh out of university, and with few job prospects because of the high unemployment in the country. Therefore, the greatest success of the BongoHive, thus far, has been providing a space for these young graduates to join an informal learning environment where they can practice programming skills, and subsequently gain employable skills. In fact, the BongoHive has thus far spent next to nothing, living off of in-kind donations of a few computers and a temporary space, and yet has had real impact on the lives of several young people who are now gainfully employed, thanks to the experience gained by simply showing up and programming. These results, in my opinion, show an extremely strong return on investment. I can only imagine the impact that this space could have with a bit of funding for more computers and a permanent space. The innovation hubs I’ve seen outside of Kenya, including the BongoHive, the iLab in Liberia (one I have yet to visit, but which I have followed closely through my dear friend Kate Cummings), and the Ayiti Living Lab in Haiti, realize that they there are operating in a different context than Nairobi and therefore have a different mandate. Theirs is one of social change, of building a community that is not yet tangible, and equally, of building the confidence of young people who are so often deprived of learning critical skills during their formal education. The BongoHive benefits greatly from the support of the iHub founders, and many big names in the African tech community have already made their way to Lusaka, to inspire and work with young Zambians who wouldn’t have had an opportunity to meet role models from companies such as Google and Ushahidi otherwise. So while it may not be replication, it is impact, one step at a time.